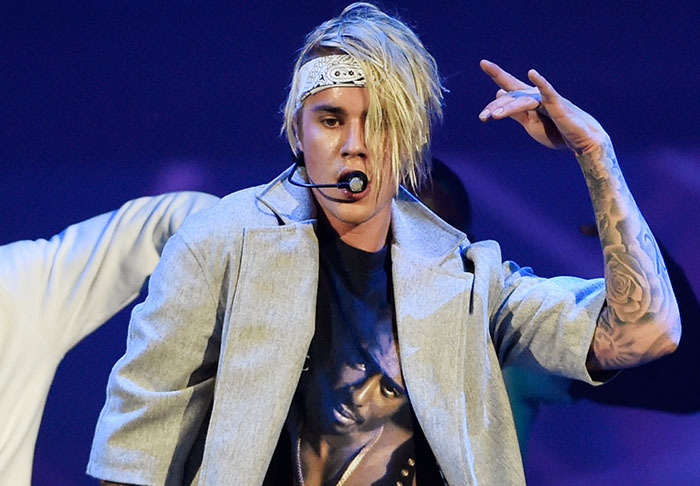 Justin Bieber is not everyone’s cup of tea, and his antics have pushed one fellow performer too far it seems. While performing his hit tune ‘White Iverson’ at club Che in Houston, songwriter Post Malone received a very unwelcome surprise. Consumate professional Bieber decided to stub a lit cigarette out on Malone’s arm mid-song. As reported by VladTV, Malone did not appear to see the non-existent funny side to the gag. A picture uploaded to Instagram by The Shade Room Inc appeared to show Malone choking a mightily concerned looking Biebs. It is unconfirmed whether Malone was pissed off or whether the two were just messing around, but it seems on this occasion it was too late for Justin to say ‘sorry’.